James Rabe Discovers the Omelt You'll Love as it Kills You! I go to church in Lewiston and I'm always in a hurry to get there. But on the way back, I like to take my time and explore a bit. Today, I took the blue route...not the fastest, but I got to visit a cemetery (LOVE cemeteries) and got some great pictures! I began attending the Church of the Brethren in Twin Falls, ID, and my experience there was so great, I admit I was a little worried about finding a new church here. too. Turned out, i didn't need to worry. Great people, and holy old church, Batman! 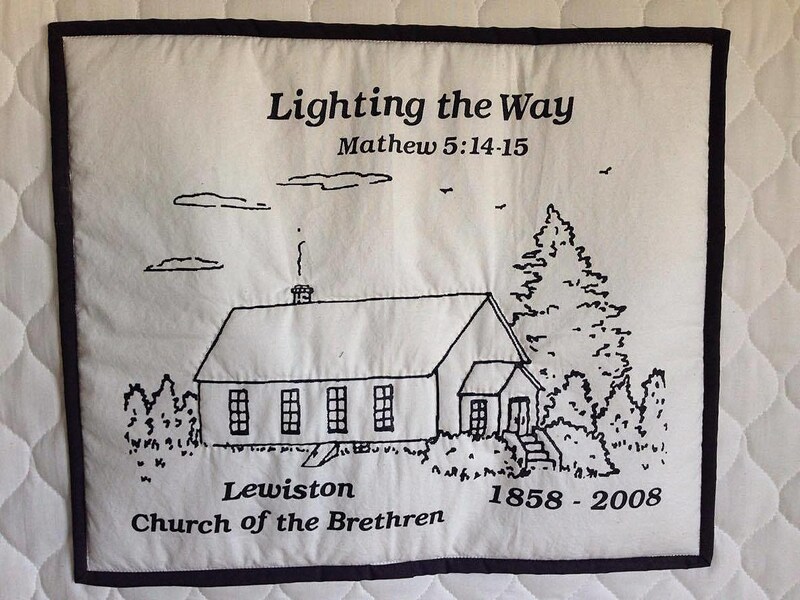 The Lewiston Church of the Brethren, along County Road 25, has been around since 1858. In fact, the town is named after one of the first members, Jonathan Smith Lewis (tho the church had a different name, then). Because it's such an old (experienced?) church, the LCotB cemetery is fantastic. 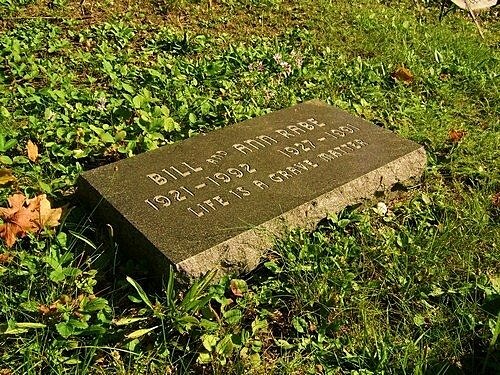 Do you ever visit cemeteries? I could spend hours in them. The older the better (two of my favorites are on Mackinac Island, MI. The St. Anne's Catholic Cemetery, where my parents are interred (that's their gravestone), the oldest grave is from 1825, but the parish began in 1695...and Fort Mackinac Post Cemetery, said to be first used during the War of 1812, the known dates are from the mid-1820's!). After the cemetery visit, I took the long way to meet my sister and brother in law for lunch at Brother's. They have a chicken fried steak omelet! I'll bet it's delicious, but fer cryin' out loud, get it to go, so you can eat it on the way to the ER. A trip to Savers was in there, too...where I found (but did not buy) an electric Spritz-Cookie maker. Tho because of the sound of the electric extruder, I call 'em Poop-Cookies. I also found (and did buy) a hWaffle maker. I've been looking for one that makes thin waffles, and at $3.99, I couldn't resist. Scrambled eggs and hWaffles for dinner tomorrow night! Enjoy the pictures...the first full day of Spring was bright and beautiful, the sky was so blue, and it felt like it might stick around this time. All photographs courtesy James Rabe and his amazing iPhone 5.